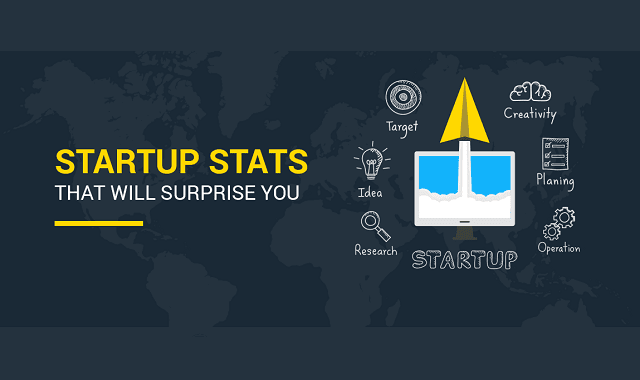 Startup Stats That Will Surprise You #Infographic ~ Visualistan '+g+"
Many new startups born every day. Their way of becoming successful is hard due to the high competition in every sector of business. At Mobilunity we do all the best to support businesses on all stages of their existence by providing startups with dedicated development teams for lease. which countries and cities are the most popular for the startup companies? Where their number is highest? how many entrepreneurs are in the world? how many startups fail in different sectors of business? Every year, in four years, etc. Why?